Days after Chief Olusegun Obasanjo wrote a letter advising President Muhammadu Buhari against seeking re-election in 2019, reports have indicated that the latter has issued a warning to his aides against attacking the Ota farmer. Premium Times reports a source in the presidential villa as saying President Buhari issued the warning to his spokespersons immediately after Obasanjo released the letter. “You can see that is why everybody is very careful on this matter. Mr. President specifically warned against engaging President Obasanjo negatively,” the source said. 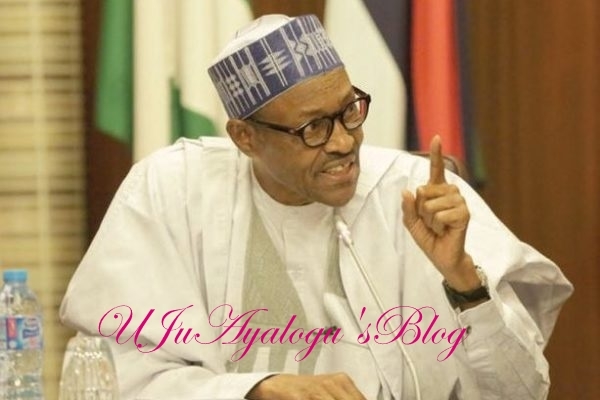 We reported that the administration of President Buhari had officially responded to the letter telling Nigerians the government would look into the issues raised since it believes the letter was in good faith. Lai Mohammed, the information minister, had, in the response, noted that the Buhari administration had performed well in areas including the economy. He also listed other areas where the administration had excelled. We earlier reported that hours after former president Olusegun Obasanjo released the long and strong-worded letter to President Muhammadu Buhari on the state of the nation, some Nigerians packaged the letter in a spiral-bound format and are offering it for sale in Abuja and Lagos. The letter written by the former president is currently generating a lot of discussions among Nigerians and is believed to be a major blow to the Buhari's presidency as Obasanjo is seen as one of the key statesmen in the country whose opinion can make or mar their 2019 chances.